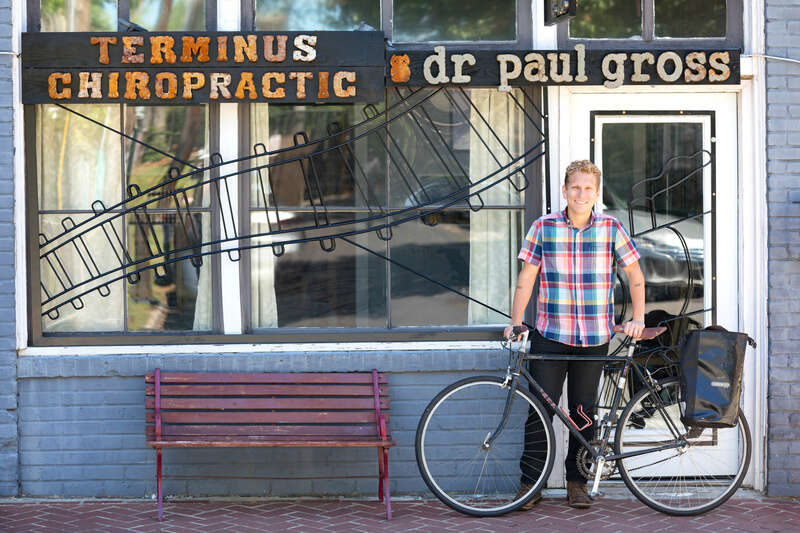 Terminus Chiropractic provides neighborhood chiropractic care for Cabbagetown and all of intown Atlanta. The premise of chiropractic is simple: under the right conditions, the body can and should heal itself! Structure determines function, so proper alignment of the spine is essential for a healthy mind, body, and soul. Chiropractic makes the body work better from the inside out. That’s why people of all ages get adjusted – to get healthy and stay healthy. Come on in and get back on track at Terminus Chiropractic!